Primes, evens tone and is a lightweight foundation. With the sudden increase in BB (Beauty Balms and Blemish Balms) on the UK market, it’s worth giving one a go. I was given this by a work colleague as she knows I love sheer foundations and would rather the natural look for every day makeup. You have to be open minded about this, as it is very sheer. So if you like the heavier look, stay clear. It does state tinted on the actual packaging, and it is just that. I personally could not see any noticeable changes when I applied it to my face, and I did not notice it even out my complexion. 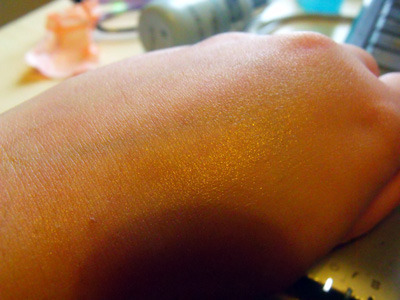 It did however give a shimmer and a dewy finish. It also has quite good oil control and staying power. 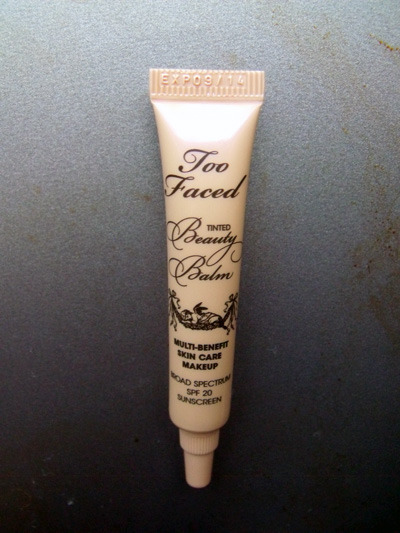 I have mixed this in with other foundations (Cover Girl, Too Faced, Pixi, Chanel) and it does help give off an illuminating finish. The consistency is very thick for something so sheer, but you only need a little to go a long way, that’s what’s so good about higher end products. I did not find it moisturised my skin, it just sort of sat on the top. I have very dry patches on the sides of my temples and this seemed to stay the same throughout the trial. 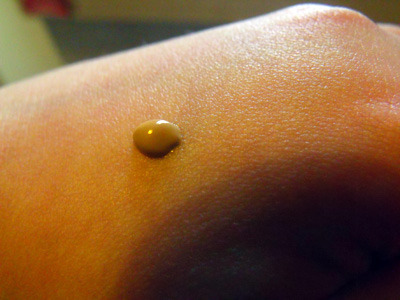 I needed additional cover up (such as concealer) to cover any blemishes I had on the days, but I did notice that it made my concealer slip around a tad and didn’t have the staying power that it usually does. The claims on the box don’t really match up to the product, I didn’t find it very moisturising, wasn’t that oil retaining as I expected, and it does not even out skintone. As a person who has sensitive skin, it broke me out a little, not much, but I noticed some areas on my head and cheeks where I had small pimples, not as bad breakouts as other products have given me but it still should be noted. Would I repurchase? Yes, for the fact it us a versatile product and you get a whopping 45ML for £24! I have given an honest review and was not paid by the company to do this. 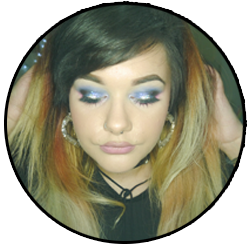 Posted on November 8, 2013 November 8, 2013 by sindyydollPosted in BB Cream, Too FacedTagged BB, BB Cream, bblogger, Beauty, Boots UK, Chanel, Cosmetics, Debenhams, Health, Review, Shopping, Skin Care, Too Faced, Toofaced, welsh beauty blogger. Next Next post: Nails Inc Kensington Caviar Top and Basecoat Review!